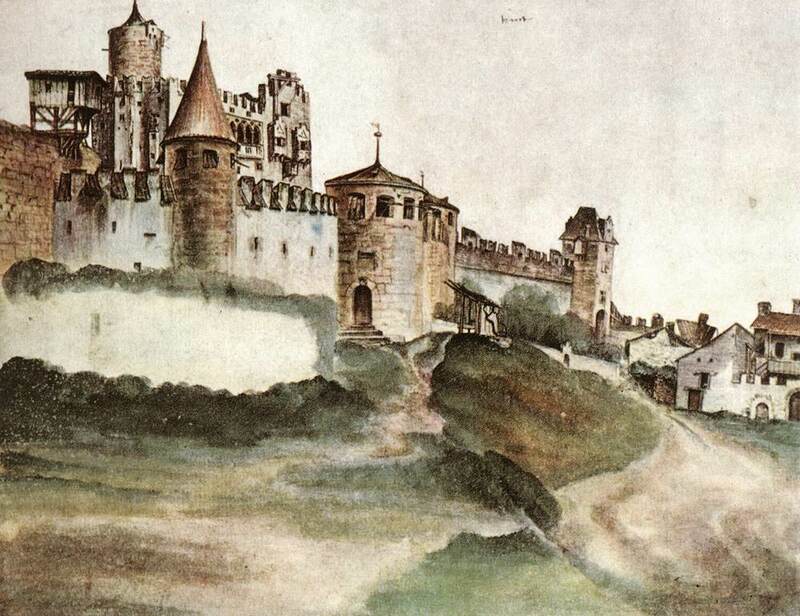 Watercolor has been around since painting began, but didn’t really take off until the Renaissance. 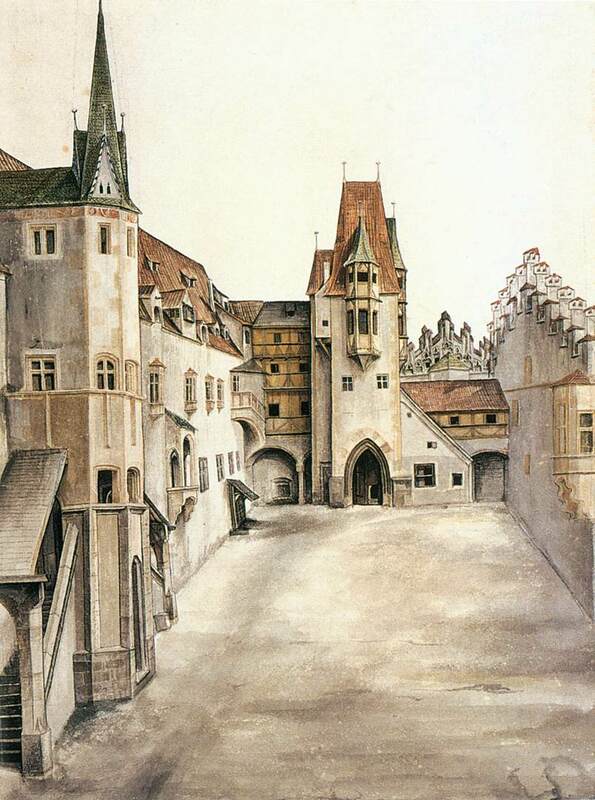 The German printmaker Albrecht Durer was an early practitioner and found the medium ideal for small, detailed studies. 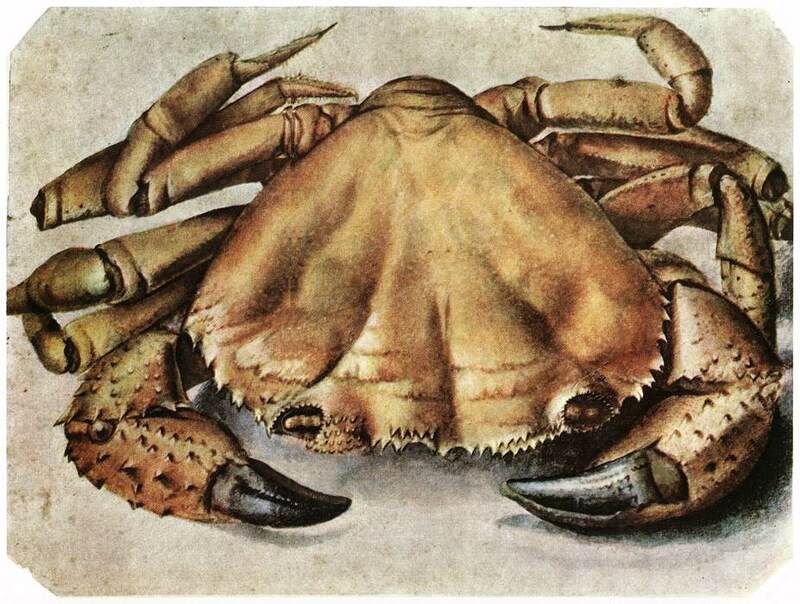 Watercolor remained a minor discipline within the painting world for some time to come, until English printmaker and poet William Blake rediscovered its illustrative power as he used it to hand-color etchings. 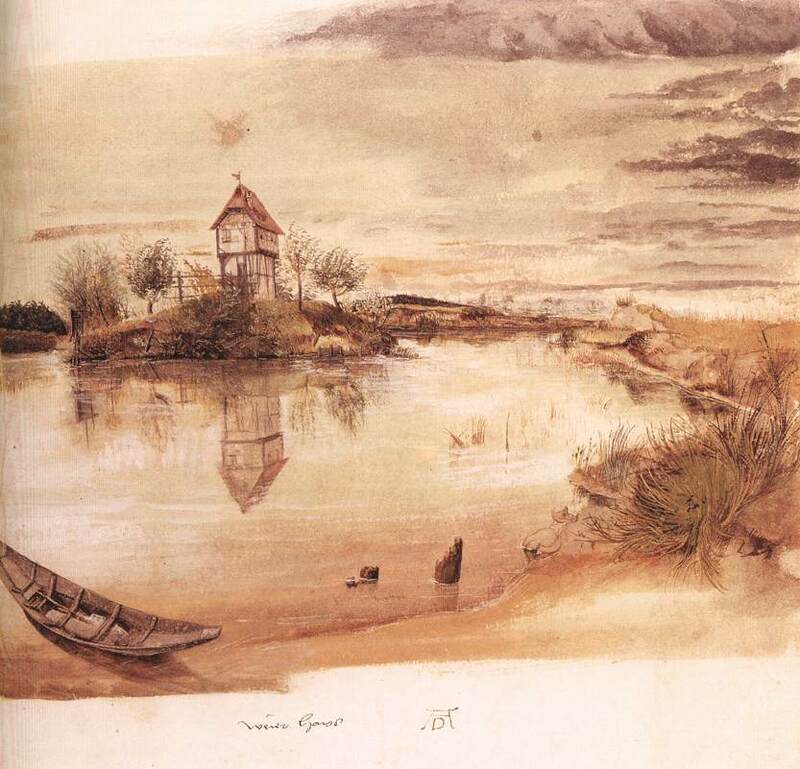 A slightly younger contemporary of Blake’s, J. M. W. Turner had also discovered watercolor as an ideal medium for plein air painting. Turner’s startlingly atmospheric and expressive paintings of the European countryside and seascapes anticipated the Impressionist movement by over 50 years and turned landscape painting into a vital discipline where it had previously been the domain of amateur naturalists and hobbyists. At the same time in the United States, British-born Thomas Moran was painting landscapes of the as-yet little seen Rocky Mountain west. He was even included in one of the first expeditions to what would become Yellowstone National Park. 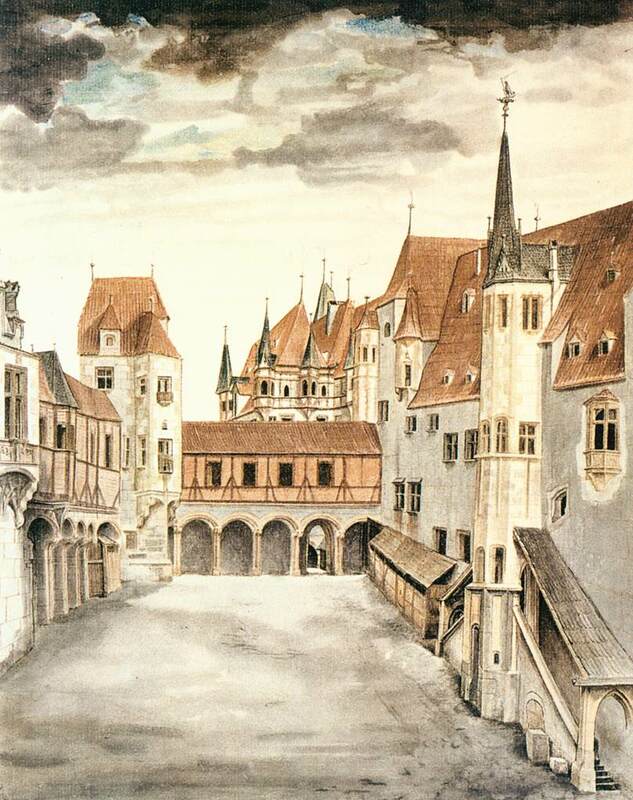 Watercolors were among the many tools of his trade. Though you might know his work from a famous painting he did of his mother, James McNeill Whistler was another Brit who was quite skilled with watercolors. The extreme portability of the medium made it useful for quick sketches wherever Whistler might find himself. His energetic, abbreviated brushstrokes and economical dabs of color are in contrast to the much more somber palette and reserved mark-making in his oil paintings. 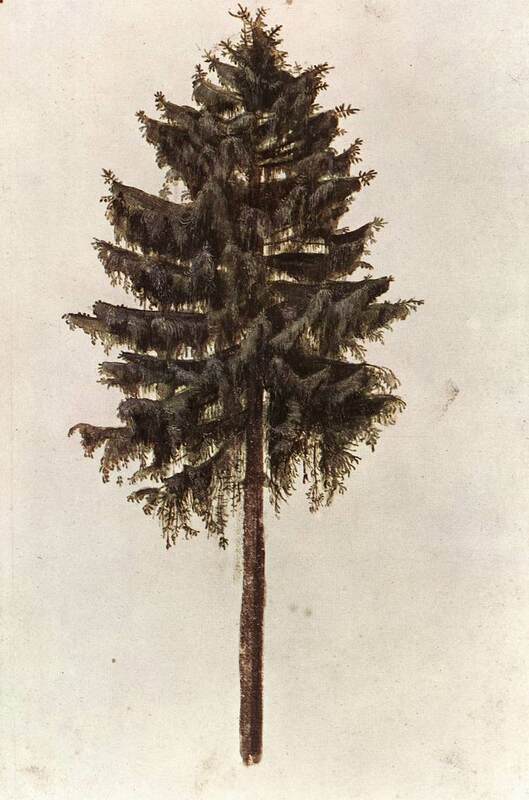 Perhaps the most important watercolorist of the 19th century was Winslow Homer. Homer was a largely self-taught painter who embraced watercolor so thoroughly for his many landscapes, seascapes and scenes of everyday life in 19th century America. 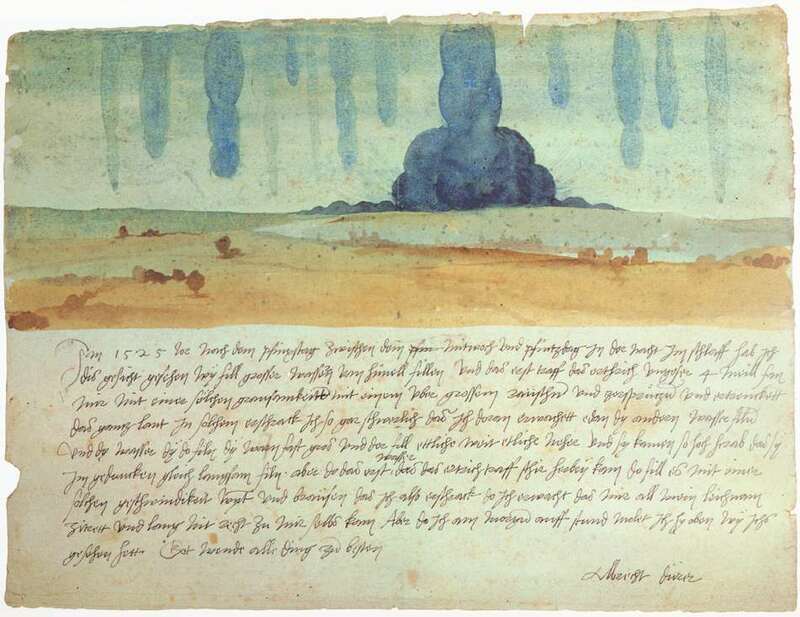 Homer’s respect for the possibilities of watercolor encouraged many of his contemporaries to try it as well. John Singer Sargent was born in America but worked primarily in England. He was known for his oil portraiture, but in his numerous travels he documented much of his surroundings with watercolor, painting subjects he never attempted in oils, such as this church in Venice, Italy. At the same time, painting had experienced quite a shift toward abstraction as the 20th century began, and the many movements following Impressionism led to other avenues in which to explore watercolors. Swiss-born Paul Klee’s work ranged from Expressionism to Cubism, and watercolor played a part in his abstract explorations. In the U.S., Georgia O’Keeffe was using watercolor as a means of exploring the intense colors and light she witnessed after moving to rural New Mexico. Edward Hopper was interested in the subtler qualities of light and how they could be useful in depicting the places of the American experience. The American painter Jamie Wyeth often painted with drypoint watercolors, where very little water is used. The successor to father Andrew and grandfather N.C. Wyeth, both admired American painters, Jamie has spent much of his career depicting scenes of rural New England and is still active today. Today the contemporary watercolor scene is as vital and active as it has ever been, with many artists from all over the world dedicated to this treasured medium. 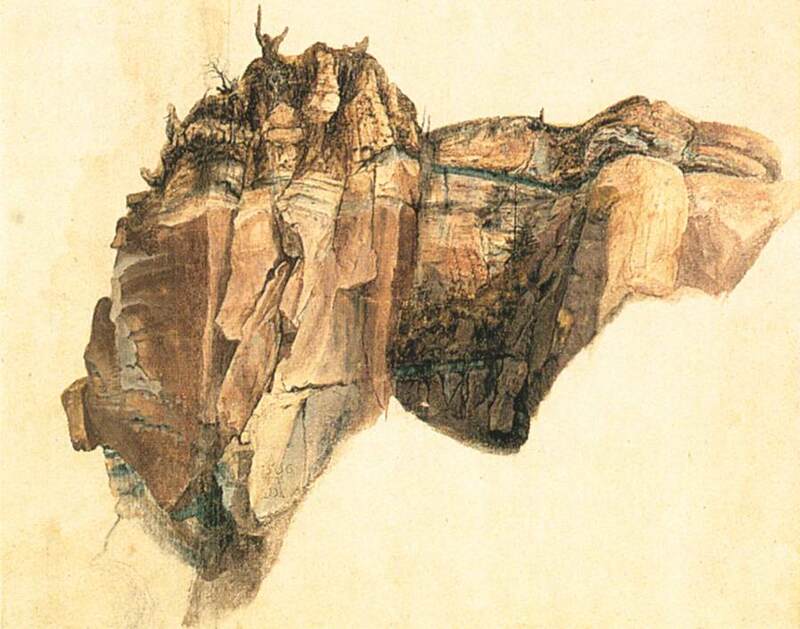 How will you take part in a shaping this development of watercolor? 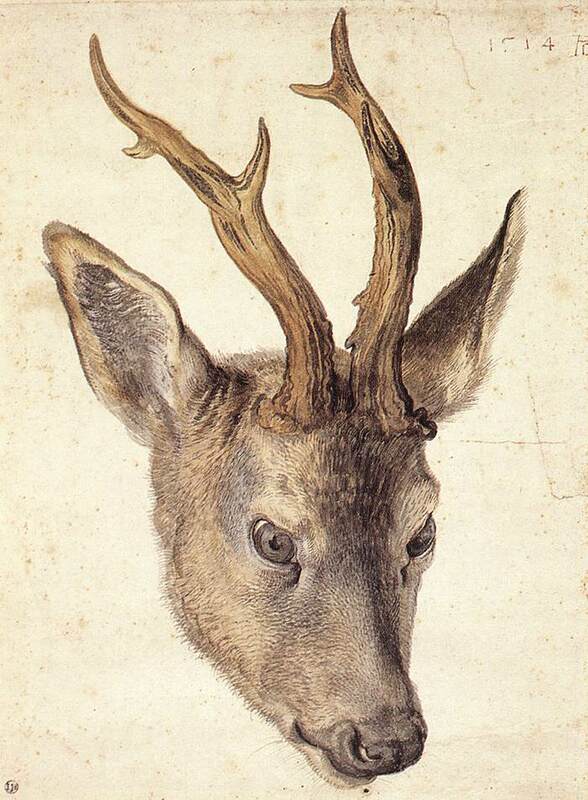 The Hare is one of Dürer’s most famous paitings, but he actually did many other wonderful ones with watercolour, so I think it’s a bit of a pity to show The Hare – the picture one’s most likely to run into anyway – out of all his watercolours… including many landscapes! Thanks so much for sharing the links! What a treat to see these works of art. I am in awe of this talent. 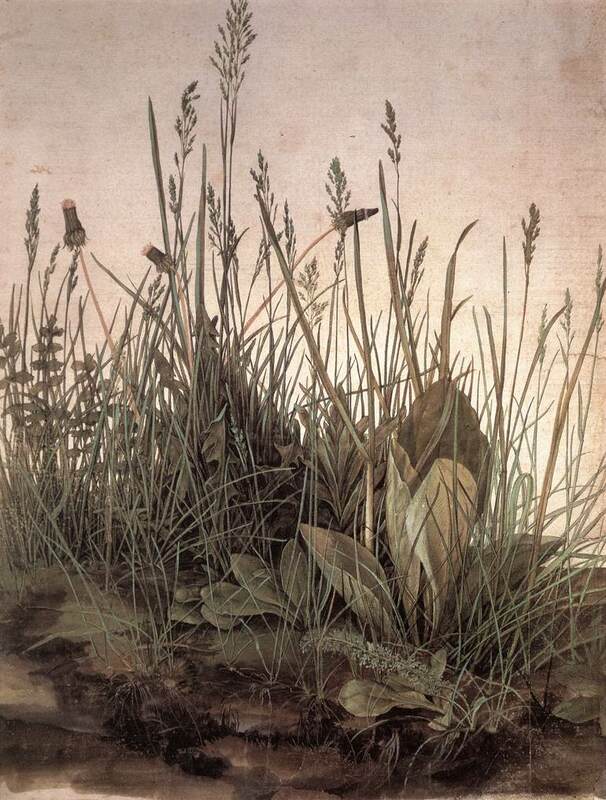 Unfortunately, the Web Gallery of Art does not have stable URLs for individual artists’ lists of works, otherwise I’d link directly to that… If you look up Dürer as an artist there, his watercolours are under “Graphics”. Very useful information. I love working with watercolors. Thank you for sharing. The works are inspirational – I want to set up an easel in my front yard and start. i always love learning more a out artists, old and new. New ideas a out old master is really enjoy. Thanks for sharing! Would be interested on your ideas about Chuck Close?? I have spent the last three hours reading all the information on these pages about all the different styles of painting. I am very much a learner, but I try out many of the mediums you have discussed here. It has been a real learning time for me and I have picked up a lot of good advice and help which I shall be able to put to good use. Thank you so much for these columns. I shall be looking at them frequently as I know I can learn a lot from them. do you know anything about L Kadlec a watercolor artist painting #53 Red Roofs framed by Oliver Art Studio 41st Sunnyside LI NY in the 60’s? I found it in the attic of a recently purchased home. just saw your post from 2 years ago. I have a painting of L Kadlec from 1959. Did you find out any info on this artist? 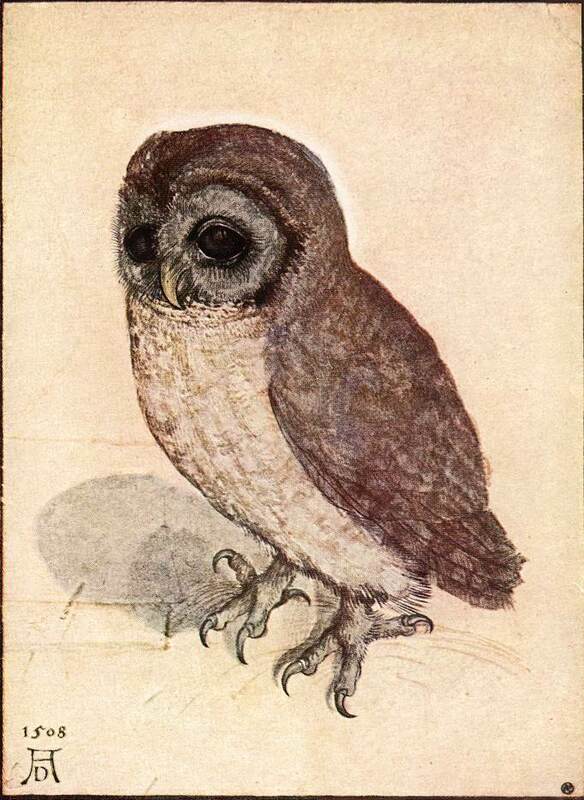 I’m trying to find out who the artist is of a certain watercolour painting. Any suggestion on how to do this? I cannot make out the name of the artist on the painting itself. This is a wonderful collection of paintings.The colors used by u is eye attracting . I am also trying to find out the artists name to which I have a beautiful water color painting of wild horses by a Czech painter dated 1974. looks like the first name is Smil? 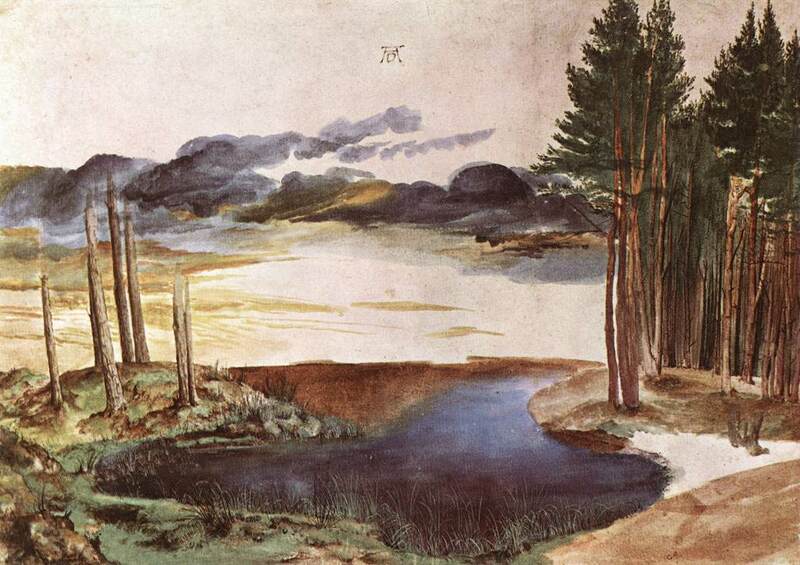 My favs are by Albrecht Durer, William Blake and Thomas Moran. Thanks. Please correct the spelling errors so that I can share this with my students. I enjoy, cause I discovered just what I was looking for. You’ve ended my four day lengthy hunt! You need to add the modern master watercolor artist’s like Tim Wilmot, Joseph Zbukvic, Alvaro Castagnet , Hermen Pekel,. They make the old masters look like armatures in art class 201. Not so. Look at the structure of the old masters .. no tricks,,, no blurring,,,, no optical illusions… just good sound structure. boring to some…. not to others. Please could you correct the spelling mistake in J.M.W. Turner’s name please. Its not fair to compare any human to J. S. Sargent since he was an alien sent here to show humans what is possible with watercolor paints. You know….. I think you might be right! Trying to find out info about water colorist L Kadlec .the painting is dated1959 from NY area? Thank you for taking the time to post this site. The work is amazing! I’m sure there will always be some there to criticize your choice of artists. I think you did well. For those who are so free to criticize your choices perhaps they should build a site and exhibit their choices.. The more art sites the merrier!! Thank you for taking the time to put this site together. I have enjoyed it immensely! My favorite right now is Yann Lesacher. I have a watercolor by Karla Fuchmaral or something like that. I can’t really read the signature. The picture is a woman in a hat with a basket of apples. Know anything about this? I have a watercolor by Karla Fuchamaral or something like that. I can’t read the signature. It is a picture of a woman in a hat with a basket of apples. Know anything about this? WOW. 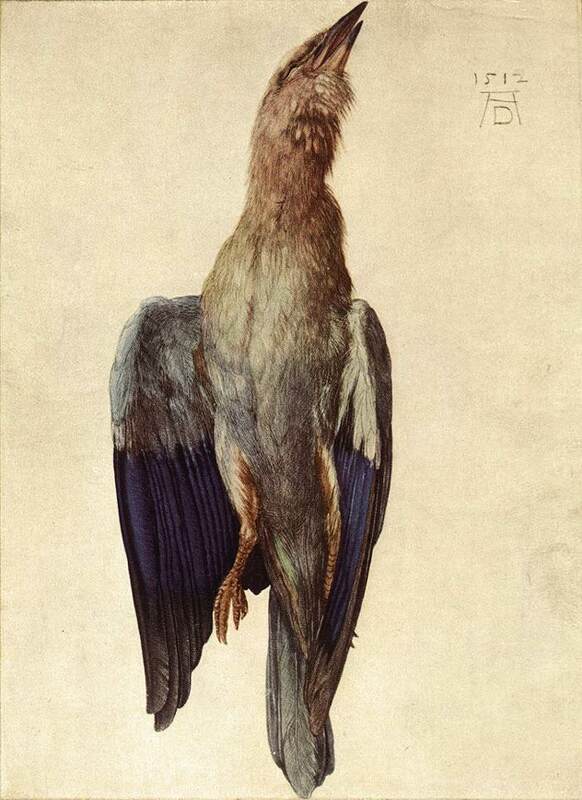 How did they do this magic with watercolors, especially ALBRECHT DURER. Bruno Ertz deserves mention here, does anyone agree? and other data, is there any other web page which provides such stuff in quality?